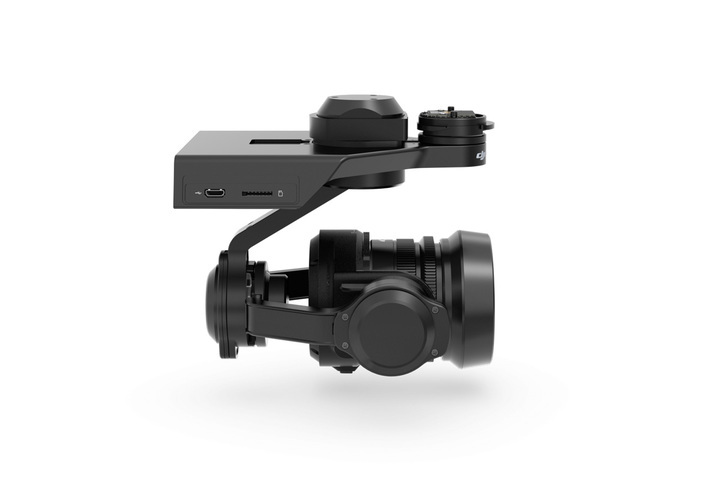 The DJI Zenmuse X5R records lossless 4K video in CinemaDNG RAW format to give you maximum control over the way your footage looks. This allows you to record video and utilize the full 12.8 stops of dynamic range to bring out shadow. Micro Four Thirds aerial camera capable of recording lossless 4K videos in RAW.